For a bride, her appearance at the wedding day is of profound importance. Which bride doesn’t want to look stunning and drop-dead gorgeous at the most special day of her life? When it comes to the perfect bridal appearance, a myriad of things plays a vital role in sprucing the bride’s appearance. But it is the bridal makeup that adds the much-required charm and elegance to the bride’s personality. As a wedding is a once-in-a-lifetime affair, every bride wants to look flawless and picture-perfect at her special day, and there is no way she would make the slightest of compromise in her appearance. Amid the hassle of wedding preparation, it is impossible for a bride-to-be to take care of the wedding makeup on her own. In addition to that, only a professional bridal makeup artist in Kolkata can give the kind of dreamy bridal appearance you are craving for. In a vivacious and metro city like Kolkata, there is no dearth of the professional makeup artists. Just make a google search and you will get the heaps of options. 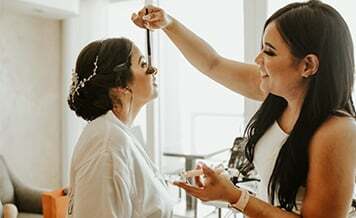 The key problem among the brides is how to pick the right makeup artist that can give them a swoon-worthy bridal appearance without making a dent in their budget? 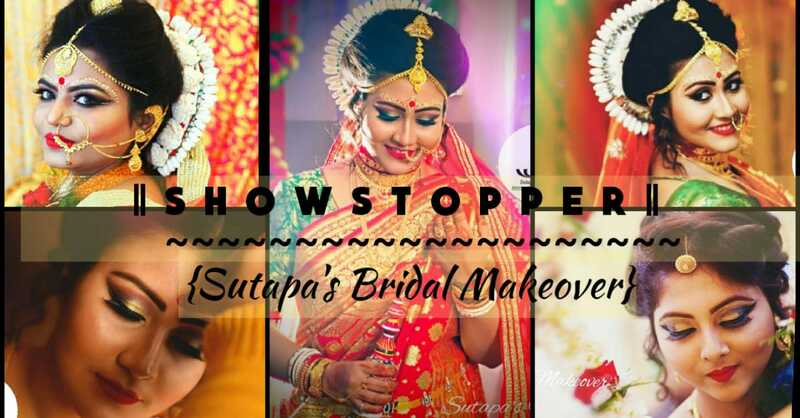 Put an end to your search for finding the Best Wedding Makeup Artists in Kolkata at Shaadidukaan and brace yourself for an outstanding makeup for your wedding function. We are one the fastest growing online wedding markets with an astonishing selection of Kolkata’s finest makeup artists who can give you a graceful appearance for prenuptial and nuptial ceremonies. Book the one that best fits your needs and get yourself ready to sizzle the wedding function. 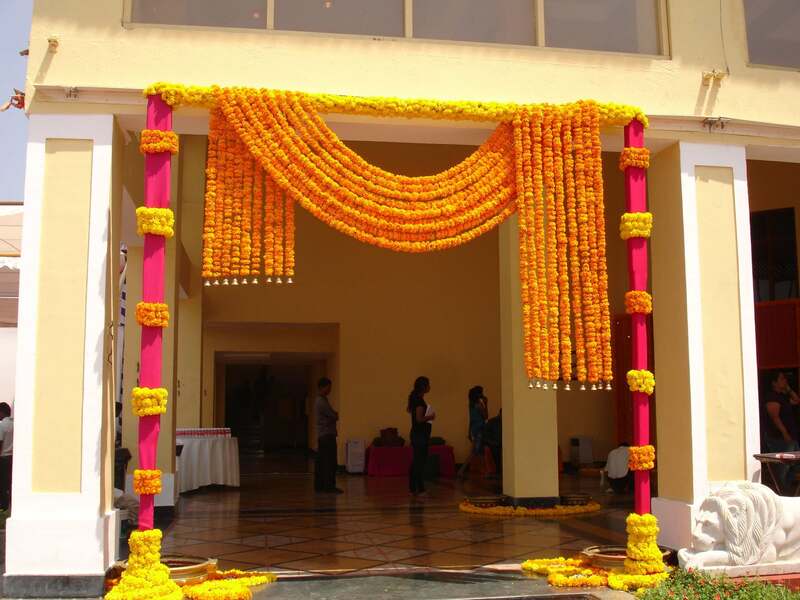 Shaadidukaan is all about providing the customers top of the line services at an affordable cost. All the makeup artists registered with us strive hard to satiate clients requirements with their amazing bridal makeup services. A typical bridal makeup package encloses a lot of things that cover your makeover from head to toe. We have compiled all the imperative elements of the bridal makeup package to give you a clear picture of the services you will get when you book the makeup artist. Hairstyling – Hairstyle can make or break your bridal look. A professional makeup artist runs multiple hairstyling tests to figure which style goes well with the wedding outfit and accessories then, he/she your hair makeover accordingly. Nail Paint - A professional makeup artist also renders nail paint service. He/she can give your dull and graceless nails a gleaming appearance. Eyebrows & Eyelash Extensions – It’s all in the eyes. It is the charm and enigma of the bride’s eyes that make the groom go gaga for her. An eminent makeup artist does the makeover of your eyebrows and if required, also add fake eyelashes to give your eyes a mesmerizing appearance. Draping – A wedding lehenga or saree draping if done right, spruce up the bride’s appearance in no time. Even though it is a small task but cannot be ignored at any cost. Face Makeup – The face makeup is perhaps the most significant part of the bridal makeup package. Too much or too little of makeup can spoil your dreamy bridal appearance. A professional bridal makeup artist selects the makeup style that best resonates with your face. 1. 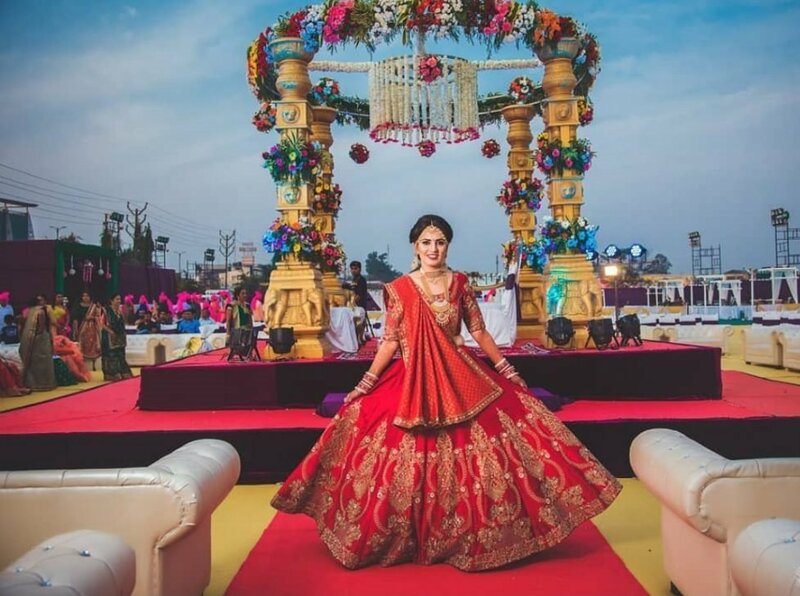 Budget – In spite of the fact that, a wedding is the most special day of your life, you simply can’t throw a huge chunk of the wedding budget booking the Top makeup artist in Kolkata alone. Always ask the makeup artists about the different bridal makeup packages they are offering. Meticulously go through the attributes of every package and book the artist that lies in your budget. Moreover, give preference to the makeup artist who is open for negotiation. 2. Experience – A highly-experienced and proficient bridal makeup artist is well aware of latest industry trends and can give you the kind of bridal makeover you covet for. 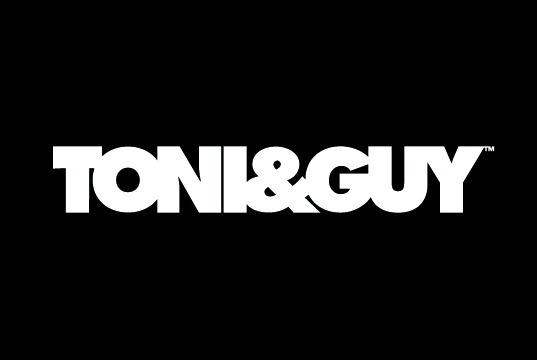 Ensure from the makeup artists, how much industry experience do they have? Go through the work of makeup artist you wish to hire thoroughly. After all, it is your wedding and you can’t hire someone who turns your wedding day to doomsday by doing terrible makeup. 3. Availability - As soon as the wedding season hits, every bride rushes to book the top-notch makeup artist for the bridal makeup. Firstly, you need to book the makeup artist you prefer 2-4 months prior to your wedding. Second, always confirm the availability of the professionals in the first place. It will save a lot of your time. Moreover, in case the artist is pre-booked, ask him/her to give you information if the other person booking gets canceled. 4. Travel to Location – Ensure from the makeup artist, are they comfortable in traveling to your home or some other location for the bridal makeup? If yes then, Is the traveling charges included in the package or you need to pay extra for that? If you want to bring a makeup artist at your preferred location, clarify all these points in the first place. Why You Should Choose Shaadidukaan to Book The Bridal Makeup Artist? 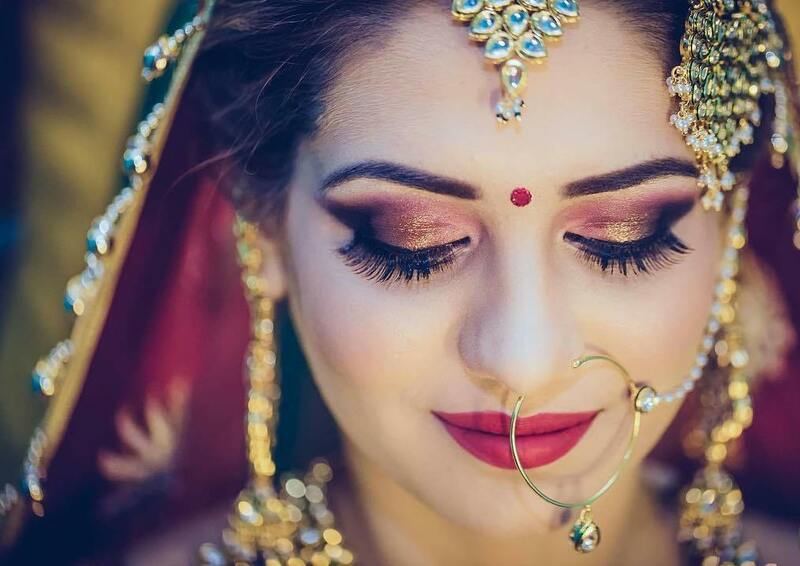 Because no matter what the time and season are, you can find the top-notch bridal makeup artist at shaadidukaan anytime without breaking your budget. 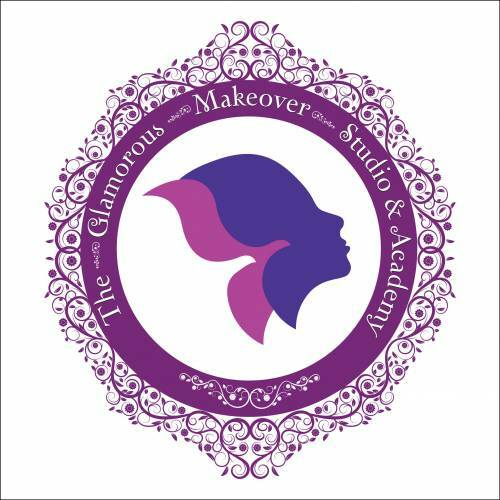 All the Kolkata’s best makeup artists registered with us pass through the stringent quality test to ensure that we are offering only the best industry professionals. With Shaadidukaan at your side, finding the professional makeup artist is not more than eating a piece of cake. Just select the right category and city, and a colossal list of Kolkata’s best makeup artist will be in front of your screen in no time. Book the right bridal makeup artist from shaadidukaan and get the perfect bridal look that will make the groom go head over heels for you.